Our Denver Dealer Received their Xline 35i Demo. We spent part of the 4th of July checking it out and driving it briefly. It was Black Sapphire Metallic with black interior. Before you judge the looks I would recommend seeing it in person. Photos haven't captured what you see with your eye.. At least for me anyway. We took it for a quick test drive, it hasn't been launched officially at our dealer so we didn't take it out too far. My spouse and I both liked the car overall. The technology package was surprisingly something we "had to have" after driving the car. It was quick and responsive. Acceleration didn't disappoint. I didn't enjoy Eco pro mode as much as the sport mode. I like to feel the road and tightness so the sport gave me the feel I wanted. The X4 seems more reasonable size wise and doesn't seem so awkward as the X6. Was good storage in the rear with the seats up. I liked this much better than the Range Rover Evoque that I had driven in the fall. More responsive, faster, and felt like it was more solid than the RR. Overall for me this car is a DO! photos with the X5 (black) and X6 (silver). Funky little glove box on the left of the steering wheel. Nice for shades, wallet or cds? 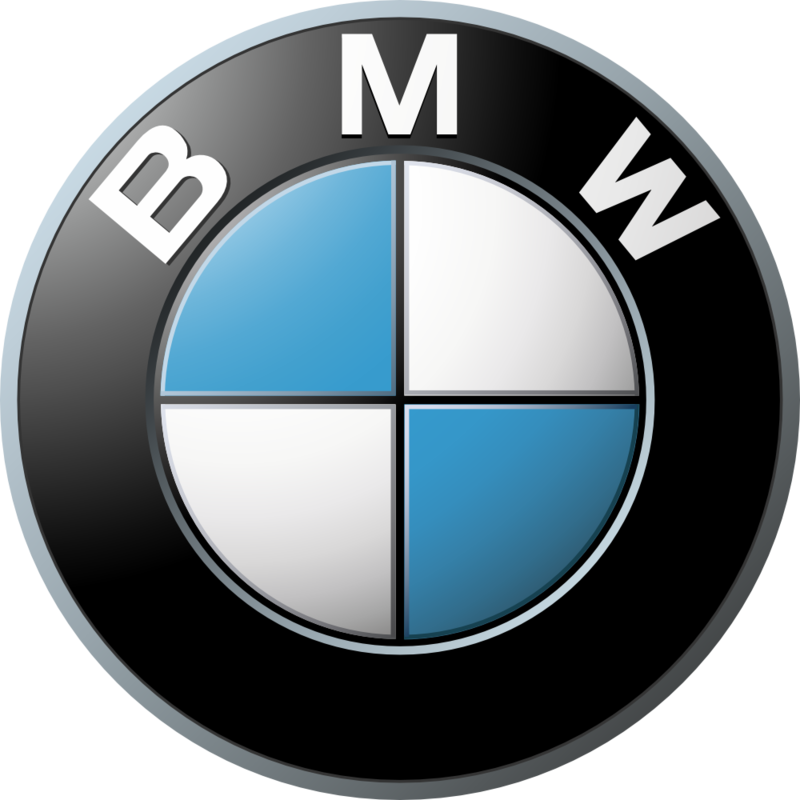 BTW- If you are in the area or just would enjoy a trip to Colorado we have been pleased with Schomp BMW and Julia Cebatah who is our CA. They did give a discount off the MSRP which we have heard not all dealers are doing. I knew this would look great in real life, awesome pics!
. Silver X6 looking good, too. Thanks for the excellent photos, Rizz. That is a great description Yocal! It really did look like the young one. The silver X6 was plan B if I didn't love the X4. I was glad the X4 was the winner. Will be a fun car to drive. We can't wait to see your new car photos Yocal.. Hope she arrives soon!